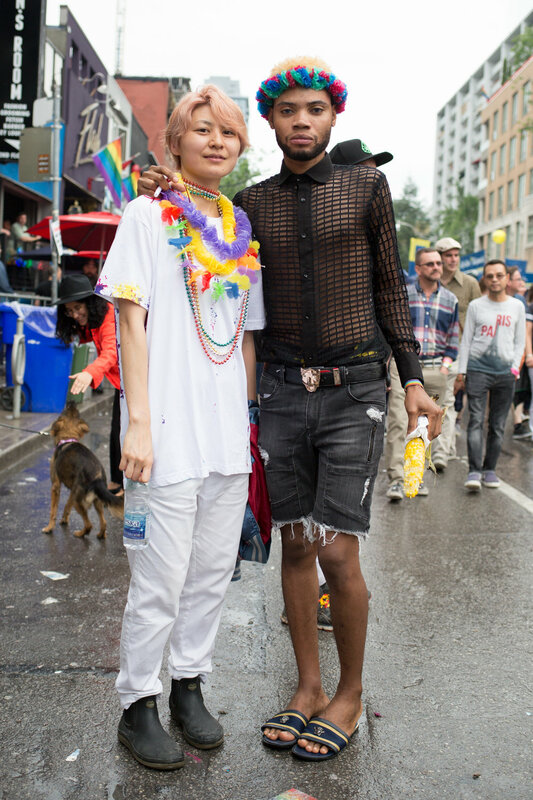 This year’s Pride fest felt special. It was a special one for us personally because we got to make some big splashes, thanks to some big friends and a lot of hard work. But it was an even bigger one for our community, after the horrific murders connected to Church Street, the way the police mishandled everything, and the continued struggle for LGBTQ+ people of colour to be more visible. All these situations only cause us to get louder, grow closer, and look out for one another, like family. 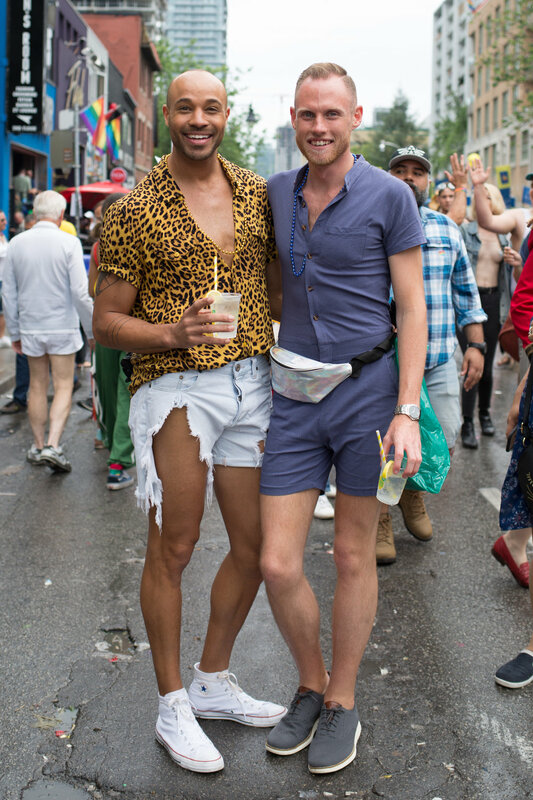 We sent one of our fave photographers, Kyle Burton, out on Church Street on Pride Sunday to capture the spirit, the looks, the friendship, and the queers who make this day, still, so special and important – not only in Toronto, but globally. Sure, these photos are fierce, but they’re also snapshots of hope for people around the world who aren’t lucky enough to celebrate themselves as freely as we can. Happy Pride 2018, everyone. Let’s keep it queer all year!